This summer join Shape magazine and Men's Fitness in southern California to take a fitness class with Nora Tobin! 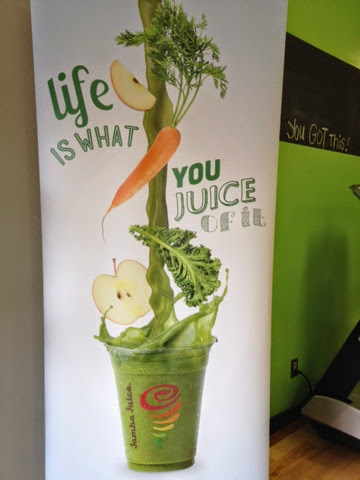 After class, enjoy a free juice from Jamba Juice. At the end of each class, grab a goody bag with a Shape magazine and Jamba Juice goodies!